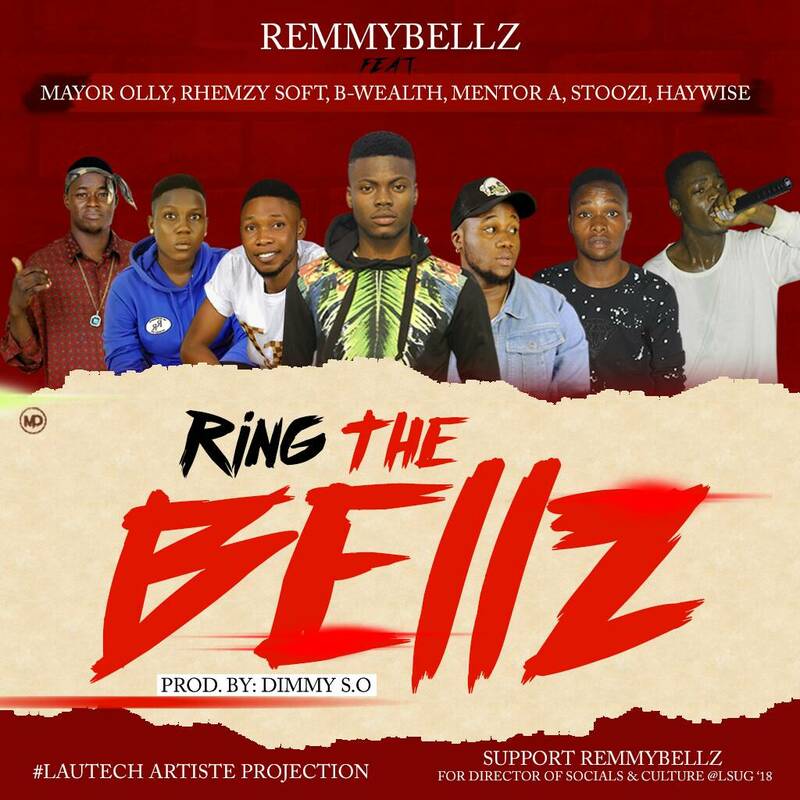 Remmybellz is an aspirant/contestant for the post of a social director at LAUTECH Student Union Government (LSUG’18). 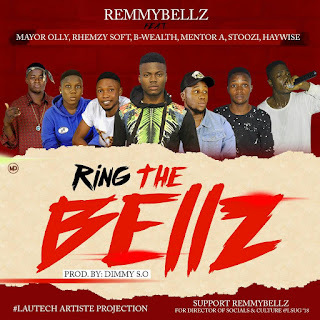 Remmybellz divulges a new single entitled “ Ring The Bellz ” featuring Lautech Top artists like Omo Ladoke crooner – B-wealth , Mentor A, Haywise, Stoozi, Mayor Olly and Remmysoft. This track “ Ring The Bellz ” show the support of Ladokites as they voice out for whom they desire as their next social director, A guy who is capable of doing it ,who is going to restore Lautech Social & Cultural Activities. Support & Vote Remmybellz @ LSUG’18 !! !